« How to Be Safe when Using Wi-Fi? How to Boost Computer Performance? There are many ways in which you can boost the performance of your PC. This tutorial would be covering the basic steps through which your system would be able to function more efficiently and effectively. the “CTRL+5 “ key on the keyboard and then write “temp” and then again the percentage sign. Once done simply hit “Enter” key and the temp directory would open. Delete all the files in this folder. It must be noted that not all files would get deleted and that’s perfectly fine. Just let them be. in the background. 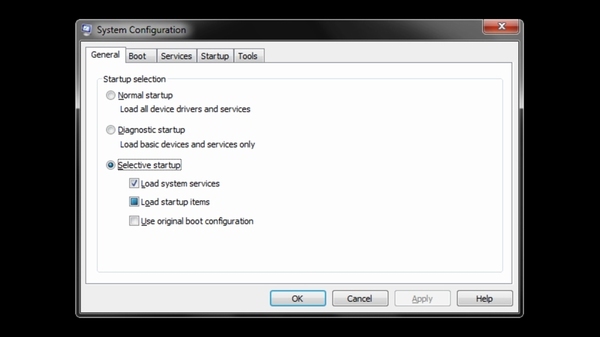 Go to the “Start Up” menu and type in “msconfig” in the search box and hit “Enter”. A new window would open. 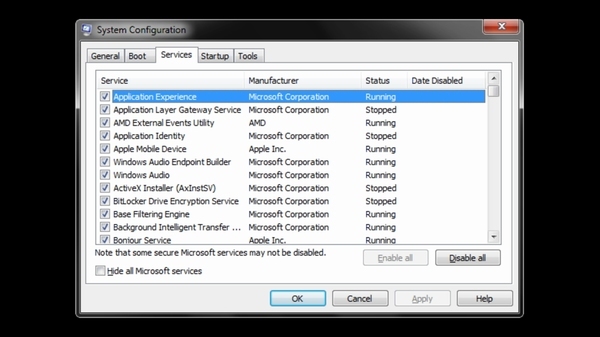 Go to the “Services” tab and uncheck all unnecessary applications that are running. 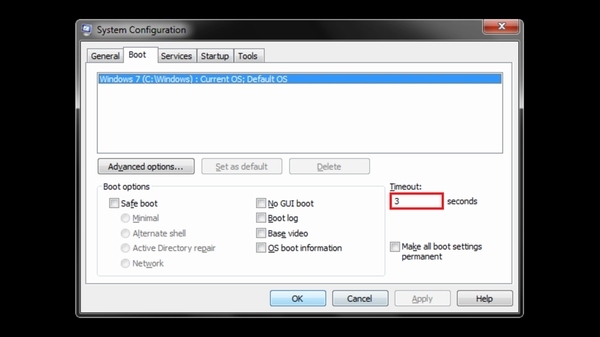 Now go to the “Boot” section and reduce the timeout from 30 to 3 seconds. In order for these changes to take effect you must restart your system. 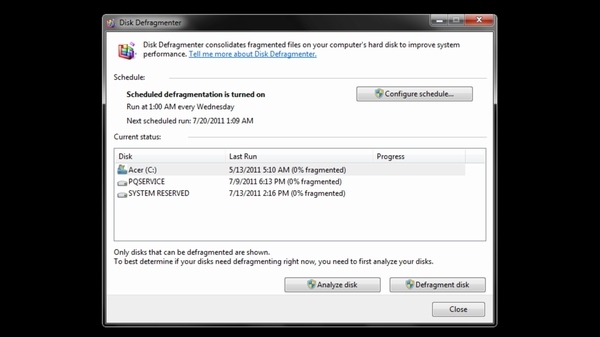 One of the ways that you must be familiar with is using the “Disk Defragment” tool. It is a good idea to keep defragmenting your hard drive on a regular basis. 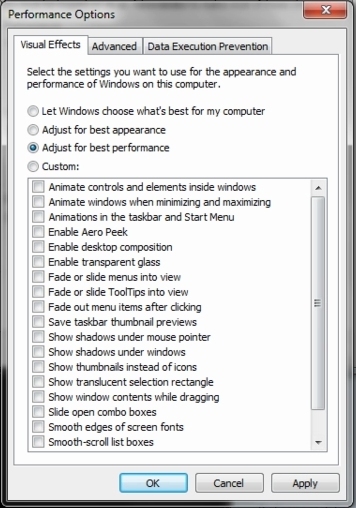 You can also reduce the performance options, or in other words changing the visual appearance of windows, to boost the performance of your computer. Simply go to system, choose the “Advanced System Settings” option and click on the “Settings” button under the performance tab. Now you can choose the “Adjust for best performance” option and click on “Apply”. This would remove all the animations and additional features within the windows user interface.